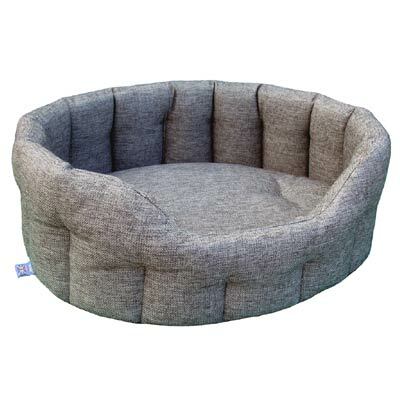 These high sided oval dog beds are covered in a heavy duty, hard wearing Basket Weave upholstery grade material, making them incredibly durable but also very comfortable for your dog. The base cushion is also covered with the durable basket weave material. 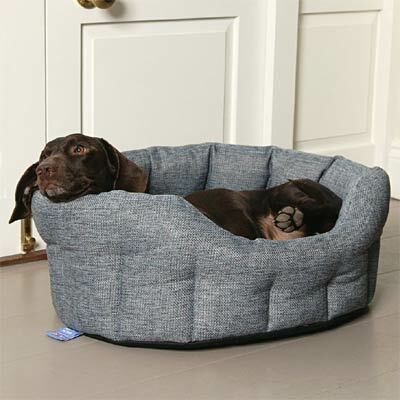 The high walls of the bed are filled with bonded Thermal Polyester Fibre which will help insulate your pet from draughts and the cold floor. 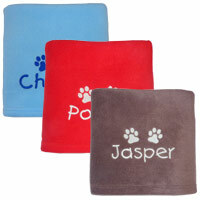 These dog beds are fully machine washable and in fact they are manufactured to keep their shape after washing. 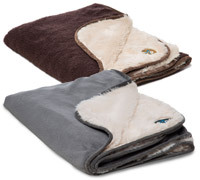 The base cushion is removable for easy separate washing. 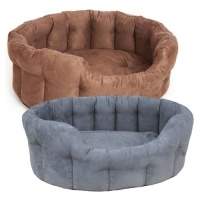 Perfect for dogs who like to feel comfortable and secure as they relax and sleep. 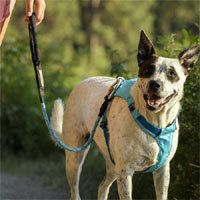 The insulated sides are designed to keep them warm and comfortable, protecting from draughts and cold floors. 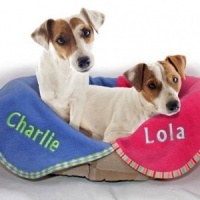 If your dog likes to hide away in their own special place or is older and prone to feeling every little draught on the floor, these high sided beds are for them. These quality beds are made using upholstery grade fabrics and fillings. 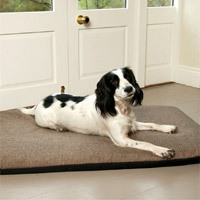 UK made by P&L - one of the last few UK manufacturers of quality pet beds. 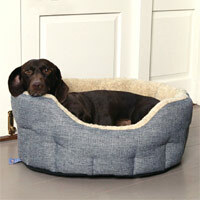 What a wonderful dog bed and my black Labrador helped to open the parcel on its arrival! She really loves the bed especially the high sides which stay up when she puts her head on the sides!At night she curls up fully inside it. We are both delighted. 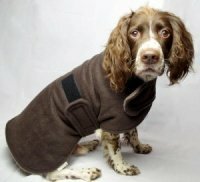 Also very good service from a very helpful lady at D for Dog. A HUGE THANK you! The quality and compford are top. 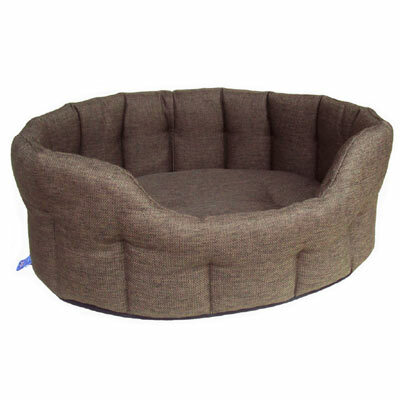 It's a very sturdy and lovely looking dog bed. My boy loves to snuggle up in it.